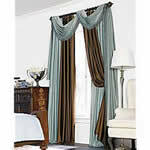 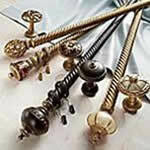 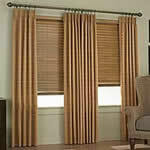 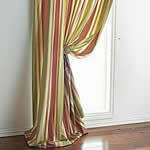 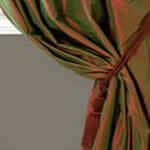 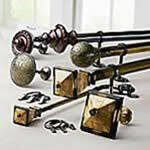 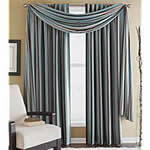 Each window treatment is custom made to your exact specifications. 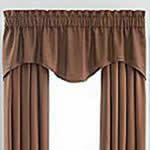 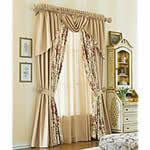 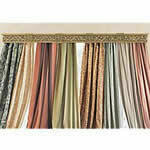 Upscale line of our valances that are board mounted. 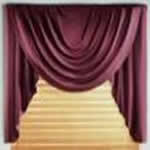 Board Mounted Bias Cut Swag and Jabots. 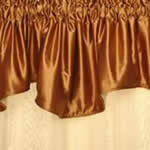 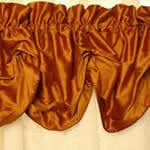 Board Mounted Box Pleat Valance. 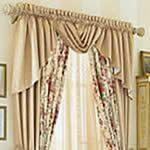 Board Mounted Butterfly Valance and many more. 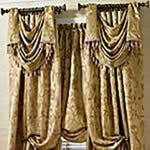 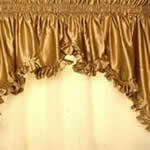 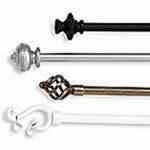 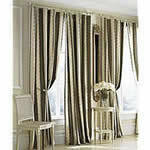 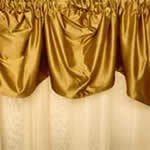 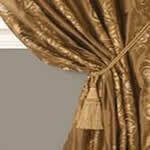 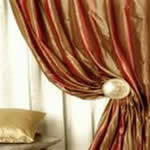 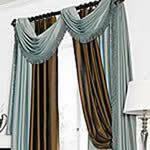 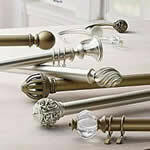 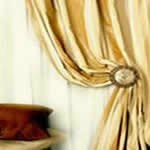 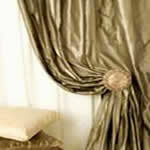 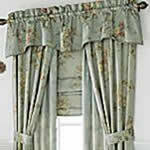 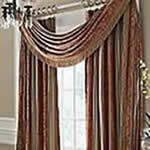 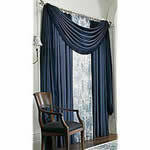 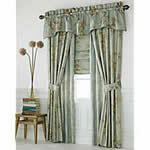 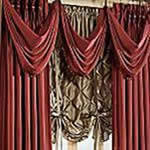 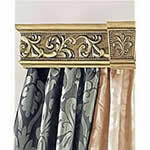 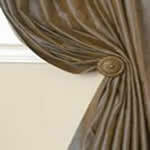 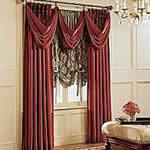 Custom fabric cornices available in different styles. 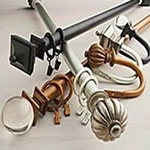 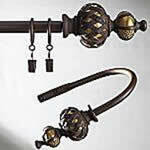 Upgrade your Motorized Drapery Rod.